A new research shows that kids who take pleasure in writing, perform much better in the classroom. 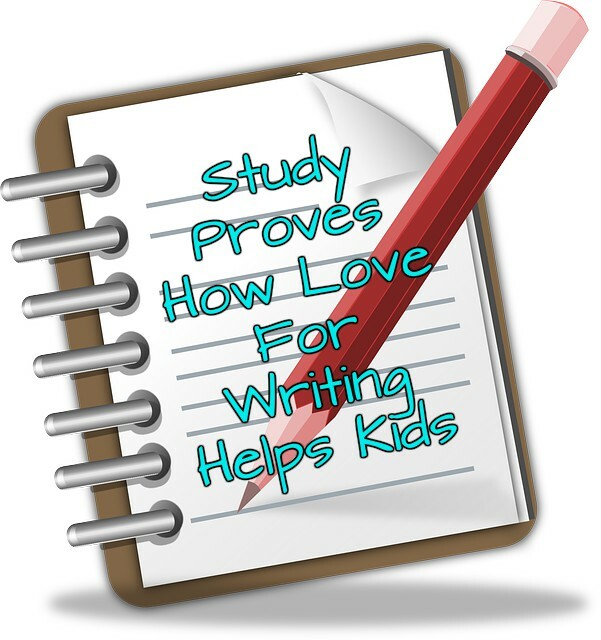 The new study proves how love for writing helps kids in the long run. For years, research has established that writing well can have positive effects down the line in many aspects of a person’s life. Those that can write better than others, typically obtain better employment opportunities. For parents, this is more proof that encouraging their kids to write more often can have positive effects. If your child enjoys writing outside of the classroom, chances are he or she will do better. The study was done by the National Literacy Trust. The research found that those who enjoy writing outside of the classroom, produce better scores. Children who do so, are likely to write above their expected level. In most cases, up to seven times higher than those that do not. The past few years, the number of children who write for fun has increased. However, there are also many kids out there who don’t really enjoy writing just to do so. Reading for pleasure has been a major focus of attention for years. This study mentions that the same focus which has been placed on reading for pleasure, should also be done for writing. The study was done by questioning almost 40,000 children ranging from the ages of 8 to 18 years old. The results from the research found that more than 23 percent of those who admitted to taking pleasure in writing, did much better than their counterparts. They performed at higher levels than was expected of them. Those stats were compared to 3 percent of children who said they were not too fond of writing for fun. Still, the research also found that only 51% of kids enjoy writing. While the number has risen from 45%, there are still more than half who don’t enjoy writing for pleasure once they leave the classroom. For years, the focus on reading for fun, has always been there. But there are now several campaigns going on to put an emphasis on writing for pleasure as well. The research provides proof that children who take pleasure in writing outside the classroom, do better academically. Those who don’t enjoy writing, or only do so during school, are not reaching their full potential. The research found that girls enjoyed writing for fun more than boys. In addition, as the children get older in age, the gap between the sexes rises. The research also found that younger kids enjoy writing for fun more than older ones. Those between the ages of 8 to 11 took more pleasure in the activity than the kids aged from 14 to 16 years old. This study is proof that parents and teachers should encourage kids to not only read outside the classroom, but also write. The end results for them could have a huge impact later on in their lives. ‹ Catsup or Ketchup – Which Should You Use?